Cosmetic dentistry refers to any procedure that is performed to restore or enhance the esthetic appearance of the teeth and gums. Fort Myers dentist Drs. Bass and Donovan are dedicated to providing residents of Fort Myers and surrounding communities with a vast array of cosmetic dental services. 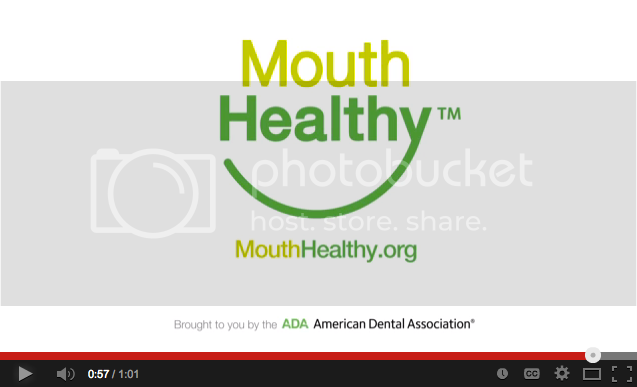 Below we will discuss several of the different aspects of cosmetic dentistry. If you would like further information on these services, click on the specific procedure and read more or contact us by email or call any time. Veneers are a wonderful way to deliver a beautiful bright appearance to the teeth in a relatively non-invasive manner. 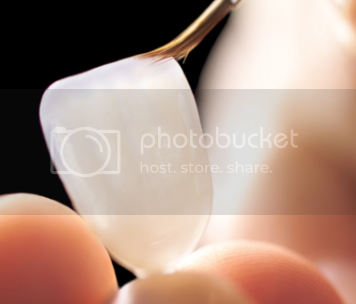 They consist of a thin porcelain shell placed over a minimally prepared tooth. They are used to mask a tooth or teeth that are discolored, cracked, chipped, aligned improperly, or those that have an uneven contour. Tooth whitening relative to other cosmetic procedures can be fast and cost effective. Whitening utilizes a chemical reaction to dissipate debris that has accumulated in the layers of the teeth causing discoloration. The dentist will create a custom whitening tray for you designed to be effective and comfortable. A special whitening gel is then placed in the tray and the tray is worn for a designated period of time over the course of a set amount of days or weeks. The result can be astonishing and transformative. Many of us have teeth that are misshapen or cracked. Utilizing a special dental composite material, the dentist can add to these teeth and give the proper shapes and contours. The composite material is specifically designed to mimic the natural tooth appearance for each specific patient. This can be an efficient method to obtain great esthetic results. These procedures can be transformative. A full smile restoration allows for the complete esthetic renewal of a smile. This involves one or more of the other cosmetic procedures. This would begin with a thorough consultation where you and your dentist will discuss and ultimately agree on a treatment plan that will provide you with terrific results. Many patients that have underwent a full smile restoration claim that the outcome can be life changing.